Lots of aspects are marketing can seem challenging to track. In Google Analytics, by default you can track visits from organic search and referred traffic pretty easily. With a little bit of work, you can link AdWords and Analytics to track this traffic too. But what about other sources? Visitors clicked on an online ad—but which ad? Visitors clicked on a link in an email—but which email and which link? Visitors clicked on a link in a social share—but which social share? Visitors to your site might have typed in your website’s URL after receiving a postcard in the mail. Visitors might have types in your website’s URL after hearing an interview with your company’s founder on a radio program or a podcast. Visitors might have heard an amazing presentation you delivered and then typed in a URL to your website contained on the presentation to access more information. The list of all the ways people can reach your website is endless. 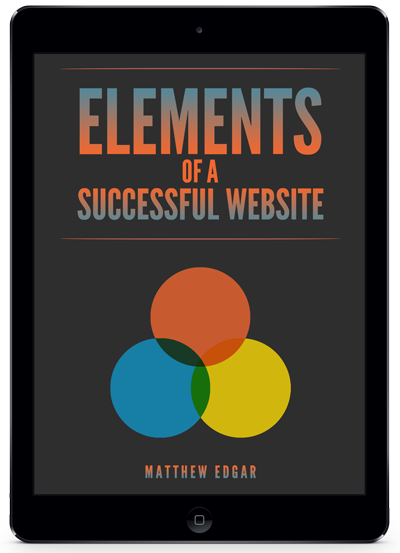 The more clarity you have around the sources leading people to your website, the better. Why? Because this tells you which marketing investments make sense. Maybe some social shares lead to deeper engagement on your website than others. Maybe some ads aren’t driving conversions. Maybe direct mailers have an incredible ROI. You won’t know any of this without tracking. Google does offer a short code option, but do you think people are going to type in this? Not likely. Plus, those URLs look scary and not trustworthy. Another approach is to use domain redirects. Here is a video about that. If you need help setting up UTM tracking for any of your marketing endeavors, let’s talk.